Like last year I did like to invite you to be part of this project: work together, have fun, exchange experience and learn from each other. No workshop fee, for accommodation bring your own tent, food we share. Finde the date at the Doodle, for more details contact me. 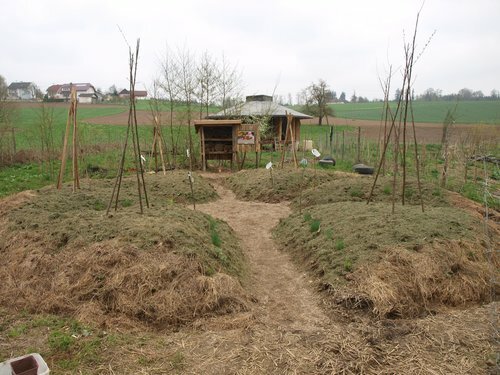 Enjoy your stay at my foodforest garden “Einjoch” in the small village Eggendorf im Traunkreis, close to Linz and Wels, in Upper-Austria.